Range from Power Take Off drives through to Heavy Commercial & Plant. Auto welded and dynamically balanced to give trouble free fitment. Particularly with chassis alteration industries, we can provide any type and length of propshaft built to the customers own specification. All supplied with a 12 month warranty. 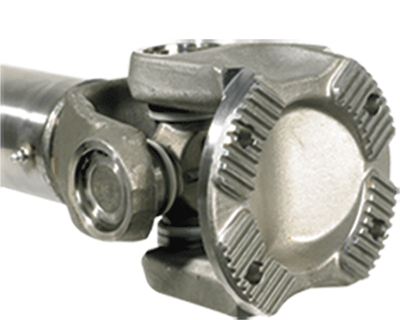 In addition, we offer a complete spares package on both universal joints and centre bearing.